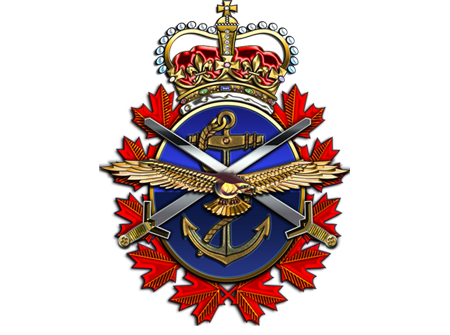 Regiment: Lord Strathcona's Horse (Royal Canadians) R.C.A.C. No additional images for Trooper PRIOR were found. Fallen Comrades of the Lord Strathcona's Horse (Royal Canadians) R.C.A.C.